TUCSON, AZ (KOLD News 13) - Thanks to the help of the community, a porch pirate is off the streets after turning herself in to Tucson Police. 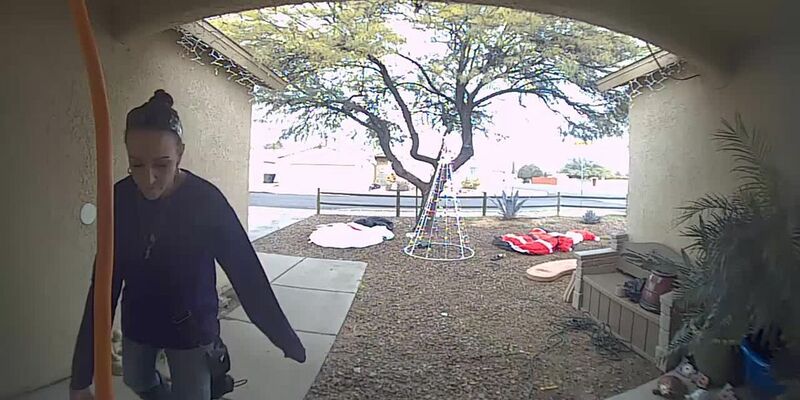 On Dec. 21, 2018, a doorbell camera captured footage of a woman stealing packages with Christmas presents inside that were delivered to a home near Pantano and Escalante on the southeast of Tucson. In the video, the porch pirate makes no attempt to conceal her identity as she picks up the packages and places the Christmas gifts in her SUV before driving off. 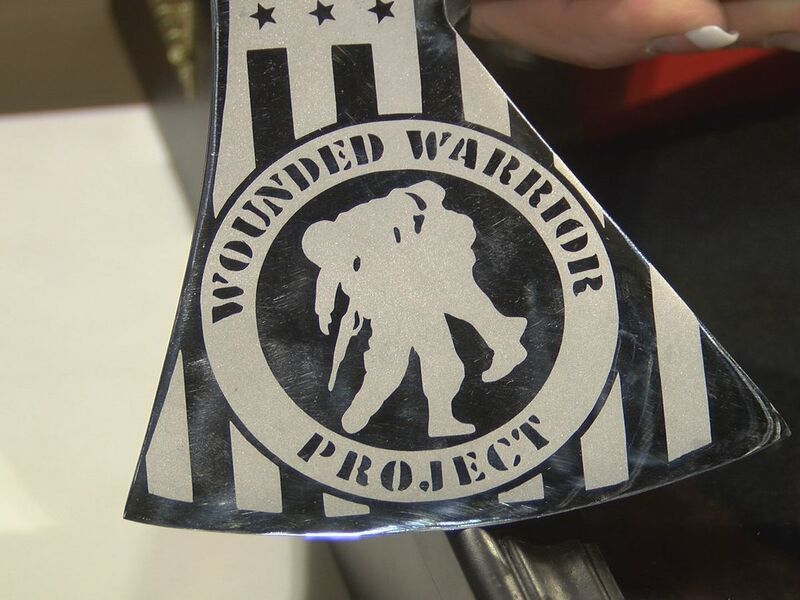 KOLD 13 News turned to the community for help in identifying the woman. Several weeks ago, one of our viewers called in to report the suspect’s identity as 41-year-old Misty Powers. Once TPD put out a warrant for Powers’ arrest, she soon turned herself in; admitting to taking the packages. The Tucson Police Department has thanked us and the community for working together to help solve this case.